In each monthly MasterClass, you'll hear helpful insights, deep perspectives, and practical advice on living more joyfully and consciously. A guide to chart the course for clearing the Central Channel for Prana (Vital Force Energy) flow. For beginners and experienced meditators alike, Embodiment Meditation 101 introduces practices for mindful focus and creating the physical space within the body for personal healing and empowerment. A must for getting started or refining your practice. Enter your name and email to claim your free gifts. After you click submit, we will send you an email with information on how to access your free programming (please check your spam or junk mail folders if the email does not arrive). If you are new to DrSueMorter.com, we will create a free account for you so you can access these free gifts online. You will also receive Dr. Sue's fun and inspiring weekly emails. We love our subscribers! We respect your privacy and make it easy to unsubscribe at any time. Dr. Sue puts a powerful emphasis on embodiment, on activation, and actually living these truths. She brings people to the core 'yes' of their being. Dr. Sue is a real, authentic teacher, doing real work. Included in the Support Package (Retail $19 Digital Download). Passion is not about specific experiences, but about our ability to access and live from the truth of who we are. Purpose is not about what we intend to achieve, but about what we are meant to Be – it is about revealing our magnificence. You don’t need a miracle, and you don’t need a guru. You already ARE both. 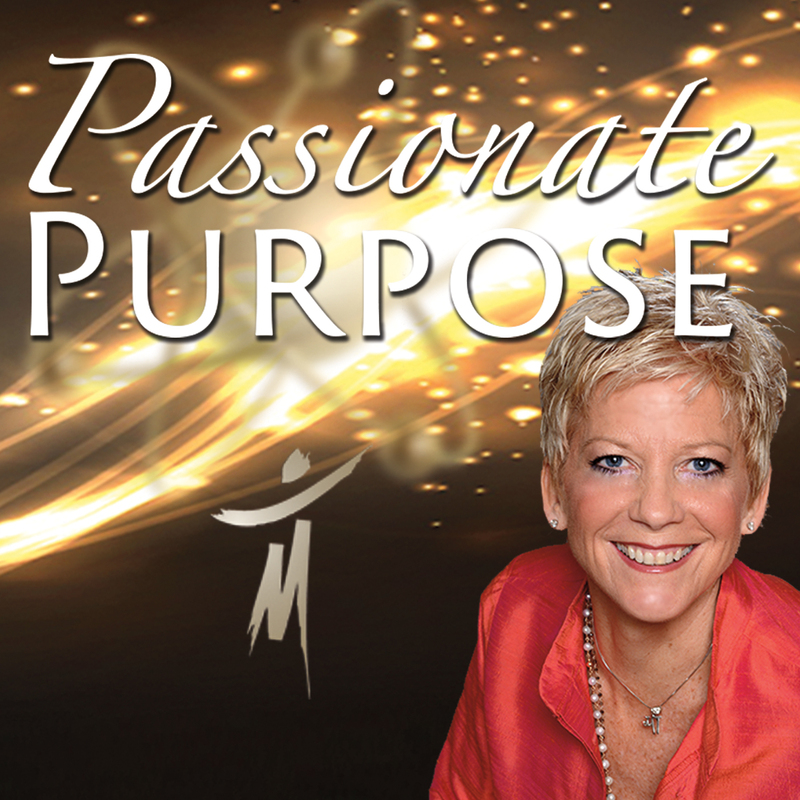 In this two-hour audio program from Dr. Sue, find out how to discover, reveal, and engage your power and passionate purpose for the rest of your life. Included in the Support Package (Retail $99 Digital Download). Learn to neutralize unresolved emotions through Morter HealthSystem B.E.S.T. Release Techniques developed by Dr. Sue Morter and her father Dr. M.T. Morter and brother Dr. Ted Morter. Based on the worldwide acclaimed BioEnergetic Synchronization Technique, a neuro-emotional release procedure used successfully on thousands of patients around the world. For relaxing muscle tension, finding your center and returning your body to its natural healing state. This set includes one self-healing technique video program and one audio program with a guided meditation for releasing subconscious residue from past experiences. Your Life will change for Good! Included in the Support Package (Retail $39 Digital Download). Beneath every Fear is the Passionate Fire that must return to our daily lives. Prosperity and Passion are one and the same. Change your fears forever with an entire paradigm shift and learn to: • Make decisions from that Passionate space within. • Master the invisible for powerful results. • Free yourself from the mind chatter of self-questioning. • Create a Reality Shift by turning fear inside out. Included in the Support Package (Retail $29 Digital Download). Awaken the vital source energy within you for intentional living through this powerful two-track collection of guided meditations/affirmations and visualizations. The AM Meditation program inspires and prepares you for the day ahead with a newfound perspective of the empowered life, while the PM Meditation program provides the background for deep meditative state production and support. Included in the Support Package (Retail $69 Digital Download). In this powerful combination of high-energy big-picture presentation in a large audience setting coupled with an intimate and personal one-on-one conversation in the studio, Dr. Sue brings new guidance and understanding of possibility and life’s purpose. By embracing obstacles and seeing them as the great gift they are, we begin to see the benefit of every situation and how everything ultimately serves our destiny. We are creating, attracting and manifesting every single aspect of our life experience. Learn how to creatively manage it in your favor! Included in the Support Package (Retail $$194). Manifesting is not about "getting." It is about revealing your magnificence and Creating your Life.Everything in the Universe is Energy. Learn to create from the Quantum Level by using the body's energy fields like never before. Using the power of quantum mechanics, meditation and BioEnergetics, in The Energy Codes® of Manifesting Workshop, Dr. Sue teaches you how to remove subconscious interference in your personal energy fields to move the flow of your life toward manifesting your most profound goals and visions. You're already creating your life experience. Learn how to create one you love!